Situated 2.1 km from Bayterek Monument in Astana, 2 bedroom apartment next to AIFC, Nazarbayev University & former EXPO offers accommodation with a kitchen. 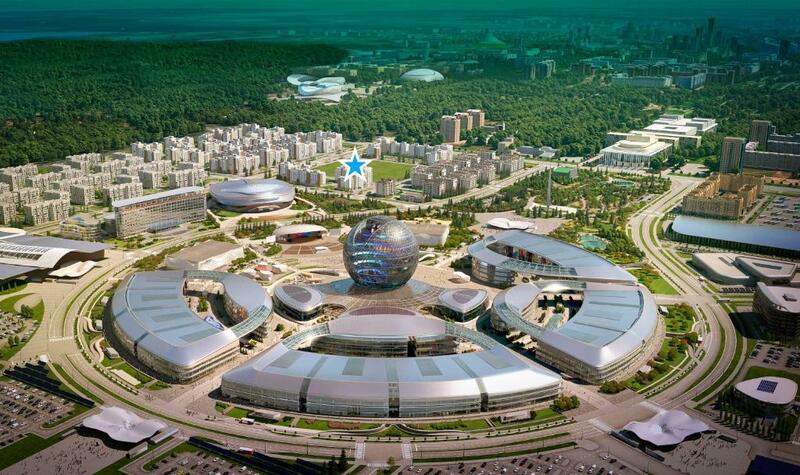 The property is 2.5 km from Expo 2017 Astana and 1 km from Astana Arena. Apartments Kerey And Zhanibek 12/1.